So I`m traveling much unplanned really, I was browsing the internet when I found these Cheap flights from Amsterdam to Nairobi and thought why not? I have not taken a vacation in a while so I`m taking advantage of the really affordable price. Why Nairobi? well, it had to be somewhere or Nairobi and I just could not deny the price, flying for 8 hours for less than $500 is no brainer really.Another reason I chose Nairobi is that you do not need to have a visa before you get there, you will be granted a Visa at your arrival for $50. This was a late booking so there was no time to apply for a visa here. I have always loved traveling and being able to fly at a fraction of the cost from this site makes it even better. Where else would you start a safari on your way from the airport even before you reach the city center? Nairobi is one of those cities with a real national park right in the city, on your way from the airport, you can expect to see gazelles, giraffes, and other animals. Nairobi like any other big city can be chaotic, driving can be hard and it`s always like “the more courageous driver wins right of way” so it can be scary even for experienced drivers who`ve never driven in Africa. The name “Nairoberry” is not to scare you but to let you know robbery is rampant, pickpockets muscling your purse or watch with not a care in the world.In Nairobi, you do not have to flash your expensive watch or jewelry.Did I mention to keep your cash in different pockets just in case? At this time of the year, it`s usually rainy season in Kenya, I`m not a fan of the rain when on vacation, but I packed my Rain jacket and my rain boots and other stuff to make my time there enjoyable. Over the years, I have traveled extensively, I have been to many countries and Nairobi Kenya is one of the cities I always revisit.It`s fun, affordable and the people so friendly and make you feel really welcome. You will need patience, nothing is in a hurry in Kenya, whatever it is, they will tell you Pole Pole meaning take it easy, no hurry.You`ll be surprised from the time you arrive how long it takes to clear immigration, everything is like no one is rushing anywhere. Change your money in official Buro de Change, there are shady people offering money exchange on the black market, they can turn tables on you very fast. Agree on a price before using a taxi, be ready to haggle and bargain there is no fixed price most of the time. Book your hotel in advance and get some hefty discounts, trying to find a hotel by yourself may land you in some middle of nowhere roach-ridden hotel. There could be a number of situations where you are undertaking a long journey by air or train, you are confined to a seat that just isn’t as comfortable as your favorite easy chair at home. The legroom is restricted, the seat arms are hard, and you are squashed in and surrounded by strangers, people you do not care to know. Noise levels of lots of people in a confined space can become irritating especially if there are fractious babies or toddlers in your vicinity. Trying to relax or even sleep in such situations if your journey is long and possibly overnight can become something of a trial unless you carry the necessary comfort travel accessories with you for the journey. 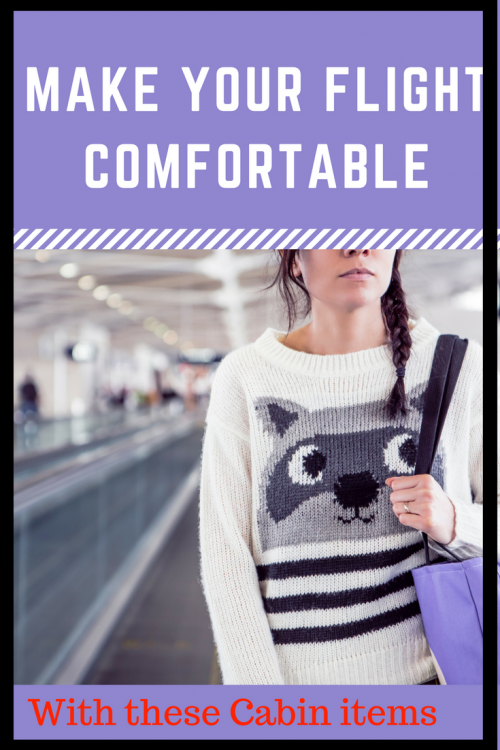 Below are my favorite products which will help me get comfortable, stay warm, block out sights and sounds of other travelers and keep me safe if I`m sitting down for long periods. If like me you can`t sleep because there is too much noise around Try these earplugs. They have a high noise reduction rating and are perfect for blocking out unwanted noise. They can be used for sleeping, studying, blocking out your partner’s snoring. The earplugs are made from a soft foam material, are washable, and can also be trimmed to size. Here is a travel pillow with a difference, it is a number 1 bestseller on both UK and US Amazon sites and will stop you waking up with a stiff neck. Its unique design supports the back and side of your head, your neck, and chin, which stops your head from falling forward.The J pillow filling is foam and it does fold down although the only downside is you will still need to find space for it in luggage.Check customers reviews here. For those long-haul flights where the air conditioning is turned up little too much and you want to keep warm while you sleep, this is a poncho style blanket. As your head fits through a hole and the blanket covers your shoulders it will not slip down. The material is microfleece which is soft, warm and comfortable. The blanket has a zip pocket at the front to keep personal belongings safe while you are sleeping. It has built-in carry case. The 4-in-1 functions are that it can be used as a blanket, pillow, lumbar support and carry case. The blanket is machine washable and the opened size is 38 x 60 inches. I love Neutrogena as it helps keep my hands from drying, with air condition on for 8 hours on a long haul flight, your body can be very dry, another hand cream that I also love is Aveeno hand cream as it`s affordable and works really well. Check here to read reasons I like using Aveeno products. For any kind of long-haul flight, you are likely to be confined to your seat for long periods, it is worth considering wearing compression socks (anti-embolism stockings) to prevent DVT (Deep Venous Thrombosis). These socks can be bought online or at your local drug store, compression socks are not a one size fits all so look for the right size when buying. If like me you find it hard to sleep in places where there is ambient light around you, then this number 1 best seller at Amazon is for you. The mask is contoured so there is no pressure on your eyes and you can even open your eyes while wearing it without touching the masking. It can be worn by adults and children. This mask is also great for use at home too if you are one of those people who needs complete darkness to fall asleep. Also ideal for afternoon naps or if your partner reads in bed at night and you want to go to sleep. It has adjustable straps, comes with a carry pouch and a free set of foam earplugs. Lips tend to dry when you`re flying, I love Burt`s Bees lip balm to keep my lips moisturized, hydrated and smooth.Burt`s bee is totally chemical free, made from beeswax and fruit extracts and very affordable. 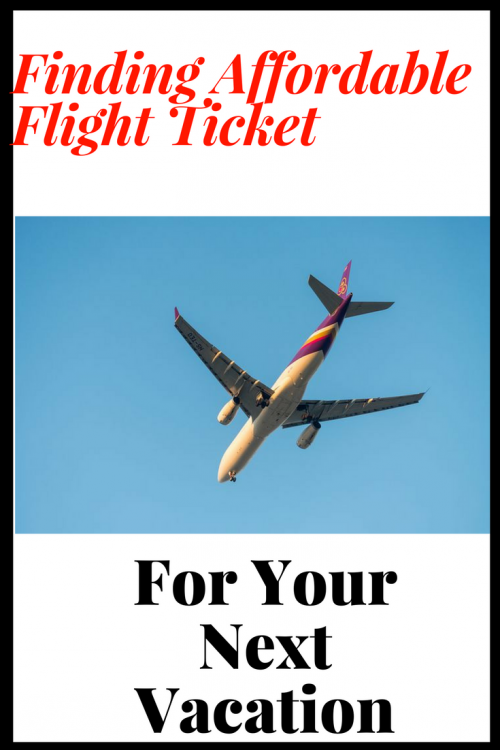 Of course, you can book flights to other destinations, the best way to find affordable flights is a free registration with top airfare sites like this one.so you will always be informed if there are any offers to your chosen destination. Of course it will be impossible to fund my travels if I only worked offline, I manage my travels by earning extra income online and you can too, check here to get started making money online and afford more travels.